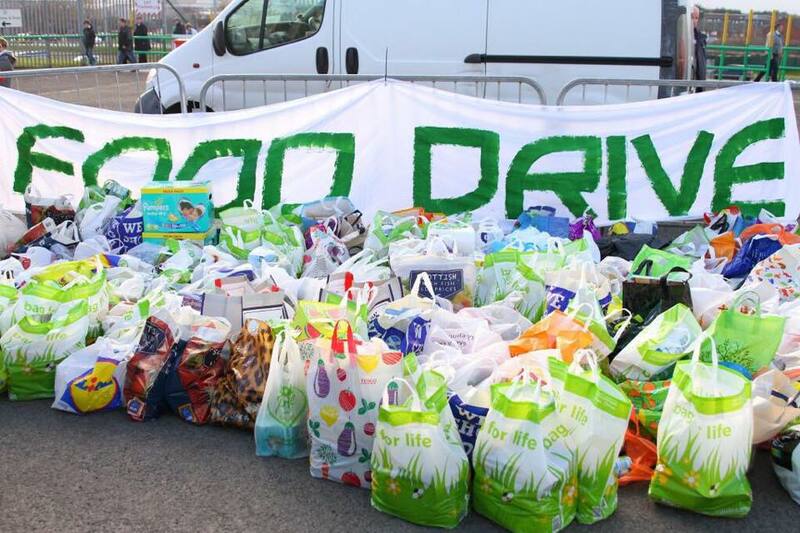 The Green Brigade would like to extend our heartfelt thanks to every single person who volunteered at or contributed to the food drive organised at Celtic Park prior to our home match against Inverness Caledonian Thistle on the 1st of November of 2014. 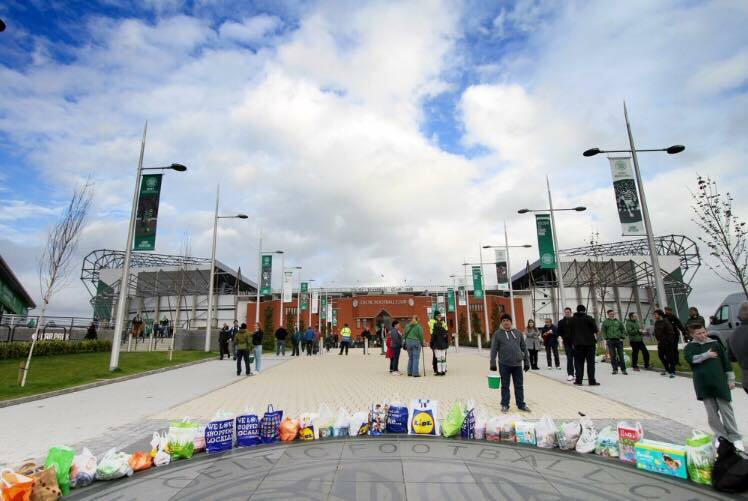 Watching young bhoys and ghirls proudly dropping off bags of food with their parents by their side seemed to epitomise exactly what Celtic Football Club means to so many of us. 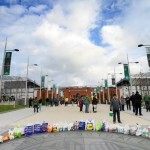 People struggled over from the Emirates bus park and up the Gallowgate with hefty bags of shopping, supporters busses organised their own collections to hand in and those who had perhaps not realised that the collection was due for this date thrust notes in to the collection buckets. The benevolence on display was overwhelming. Over the course of the day, we collected in a total of £8,739 in cash donations alone whilst the food collected is still being sorted and weighed, which is a testament to exactly how much we received. 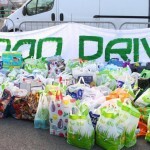 Most of our volunteers even managed to miss John Guidetti’s opening goal in the 49th minute of the match, as the bags were still being transported to the foodbank in and sorted upon arrival. 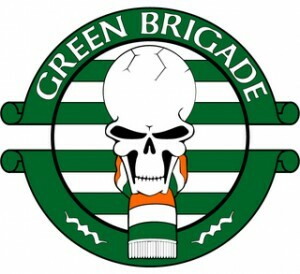 The success of this event is owed to the incredible collective generosity of the Celtic fans and this merely served as yet another of countless examples of our support’s absolute commitment to the values on which our great club was founded. 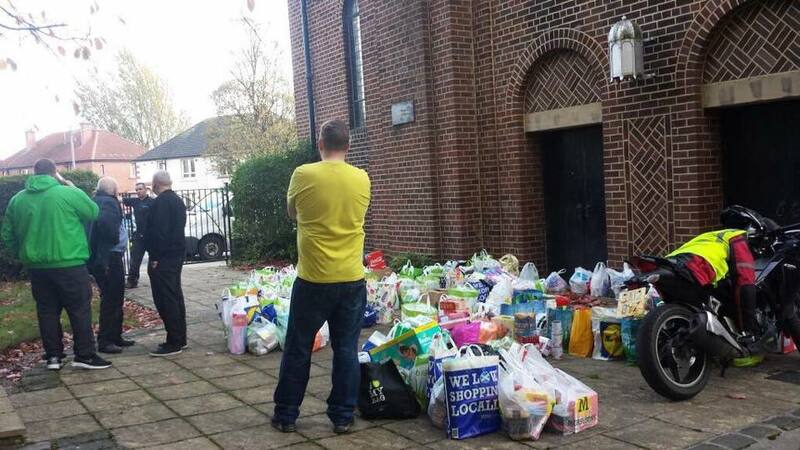 When the Celtic support is called upon to help the local community, it can always be relied upon to do so in emphatic fashion. Events like this are absolutely crucial when it comes to tackling the symptoms of poverty, and we all have a responsibility to continue in this vein to ensure that those facing financial hardship are able to feed themselves and their families. 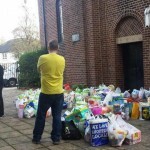 It is however an eternal shame on this country that food banks are required as we approach 2015, and we would like to stress the importance of challenging the causes of poverty as well. With this in mind, we would like to urge the Celtic support to back the campaign lead by the Celtic Trust for our club to introduce the Living Wage. 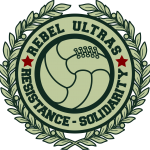 Given the history of our club and the social significance it carries, we feel that as a club we have a duty to pay employees a wage that they can live on. But whilst we are faced with rising inequality and poverty, we as a group will continue to help in the way that we can, and we would like to ask the support to continue to support these charitable endeavours as well.